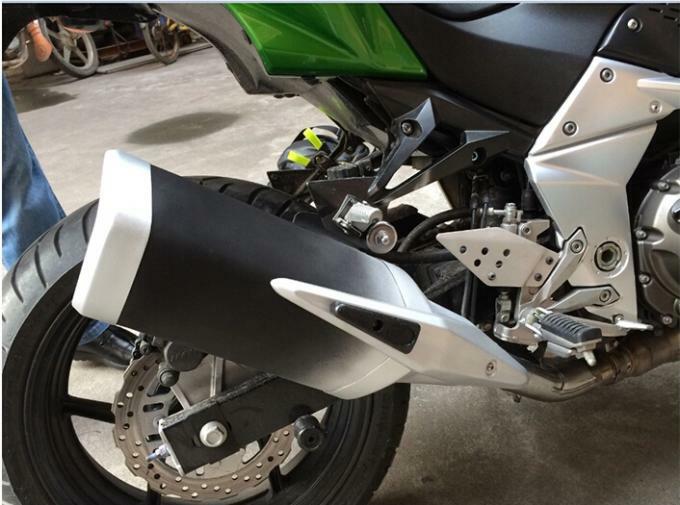 The product is a kind of quick-drying thermoplastic acrylic acid.Easy to operate,with good atomization and sufficient spray. 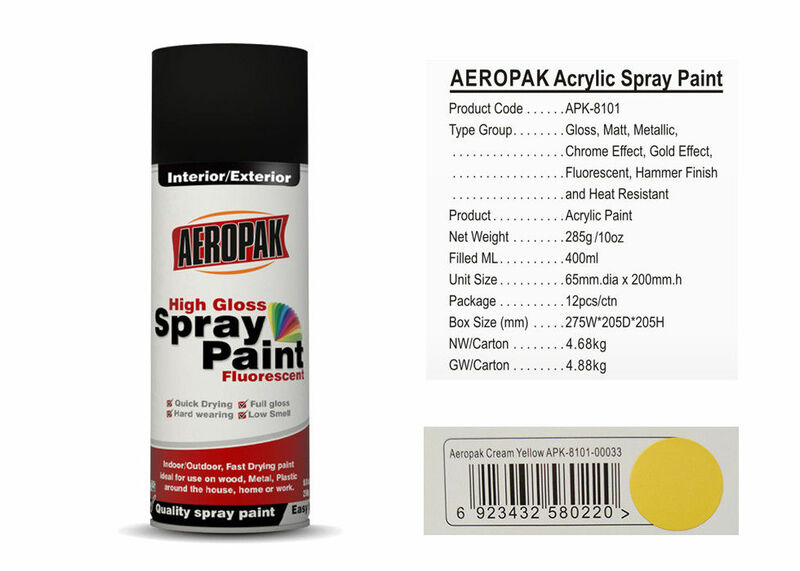 The paint coating is quick drying hard,thick and has an excellent luster adhesion. Can be widely used in surface finishing and mending of metal, wood, glass, leather, ceramics and plastics. 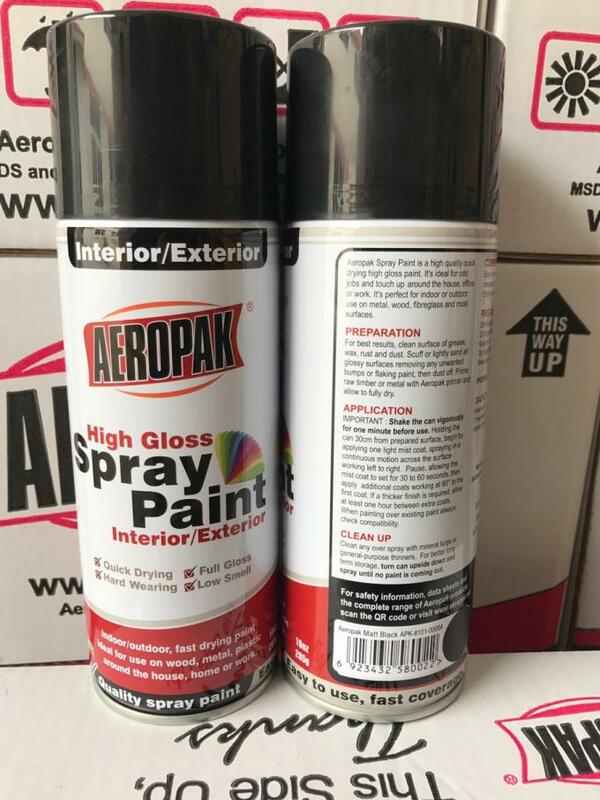 Adopting the advanced technology, this aerosol is made of imported thermoplastic acrylic resin. Its easy to operate, can provide films with excellent weather resistance. 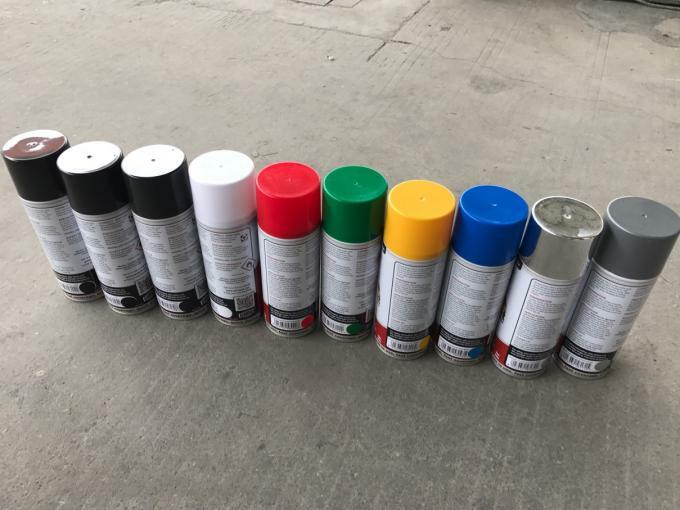 The paint has the features of good atomization, high-emission rate, rich color and high gloss, fast dry, and Paint film has high coverage, good adhesion, well hardness & flexility, impact enduring, and can match well with many types of paint primers.